When it comes to the Big Game, the main part that I care about is the food. I do not know much about football but what I do know about is food. We often get together with my family for the Big Game and make a bunch of food. It is always fun to get together and celebrate! When it comes to making appetizers and other food for the Big Game, I love recipes that are easy, tasty, fun but not too indulgent. I like a mix between nutritious and party food. 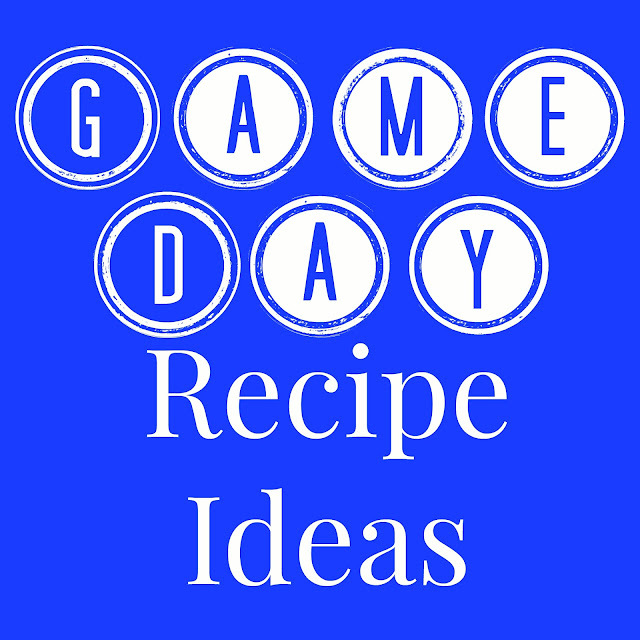 Here are some of the recipes that I have made that would be great for the Big Game. Yum! I am getting hungry just looking at these recipes. To clean up and to get my home ready for the Big Game, I use P&G products from Walmart. Spray the house with a little Febreze to make it smell nice and ready for guests. Bounty paper towels to use as napkins and to clean up spills. I'm sure one of us will spill some food or drinks on our clothes or on the tablecloth so we will be using Tide Pods to get our clothing clean. Of course you are going to need some toilet paper so Charmin ultra strong is a safe bet. I am looking forward to the Big Game and having just a little party this year with my husband and I (I believe! ).